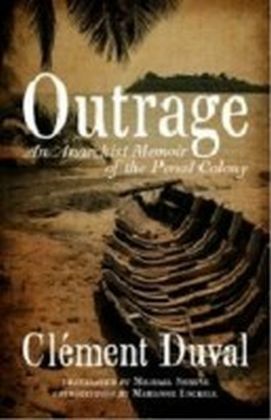 In 1887, Clement Duval joined the tens of thousands of convicts sent to the ",dry guillotine", of the French penal colonies. Few survived and fewer were able to tell the stories of their life in that hell. Duval spent 14 years doing hard labour, espousing the values of anarchism and demonstrating the ideals by being a living example the entire time, before making his daring escape and arriving in New York City to be welcomed by the Italian and French anarchists there. Much more than an historical document, it is a remarkable tale of survival.